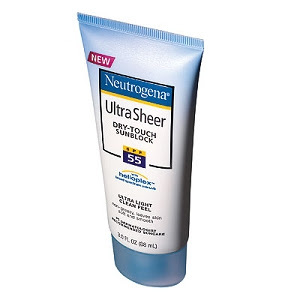 Well after so much searching for that great Neutrogena moneymaker at CVS, I finally found them. They were so lonely in their bin at the West Orange CVS as there were just 4 of them. So I snatched up 2 for $3.98, used an ECB to pay and out printed a $10 ECB. Gotta love it.